The little precipitation is not only seen on the hot deserts but also on the Polar Regions. Therefore, they are called as cold deserts. There are several ways that the experts do to classify deserts. 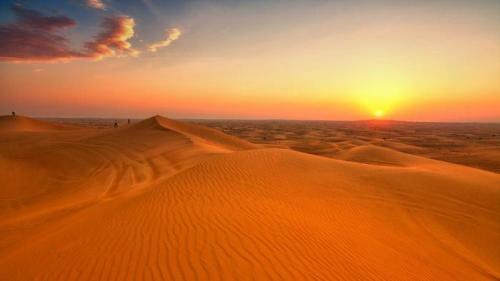 It can be seen by the geographical location, causes of desertification, prevalent temperature and precipitation level. 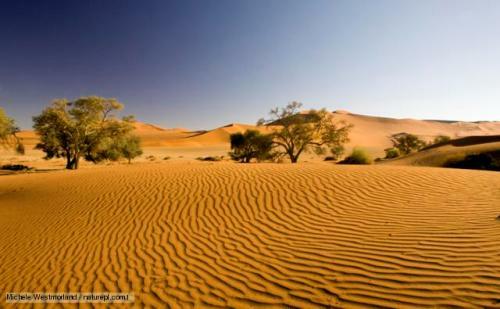 Find facts about cold desert here. The weathering process forms the desert. This condition is characterized by the presence of the variation on the day and night. That’s why the rocks on the area are broken into pieces and turn the land into desert. The flash flood may occur on the desert even though the precipitation level is very small. It is due to the occasional downpour. 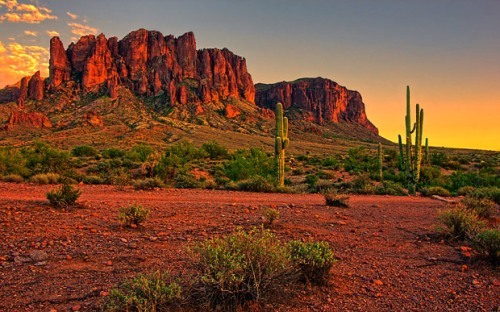 Check facts about desert biome here. The rocks turn into shattered fragments if the hot rocks are poured by the falling rain. The wind then will erode the desert floor. The deserts may have different features such as clays, exposed bedrocks, rocky outcrops, and smooth stones. Oases may occur on the deserts. 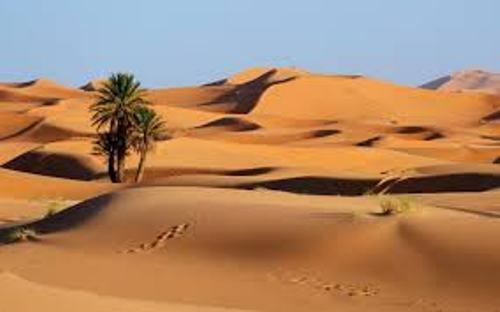 If you find any oases, the underground sources of water are in the desert. They can be in the form of seepages or springs. 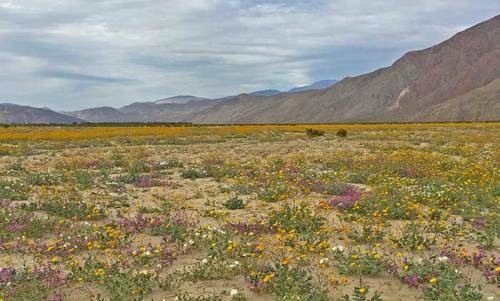 The flora and fauna in the desert have special adaptation since they can live in the harsh environment. The plants are characterized with water-resistant cuticles, no leaves, and spines. Most animals which live in the deserts are nocturnal. During the days, they stay on shade. When the night comes, they begin hunting. The caravans of camels in the past were used to carry ivory, gold, salt and other goods on the desert. The people had to follow the trade routes which passed the desert. Do you like reading facts about deserts?